But of course I don’t want to do that manually, and besides it’s not always “disk 1”. 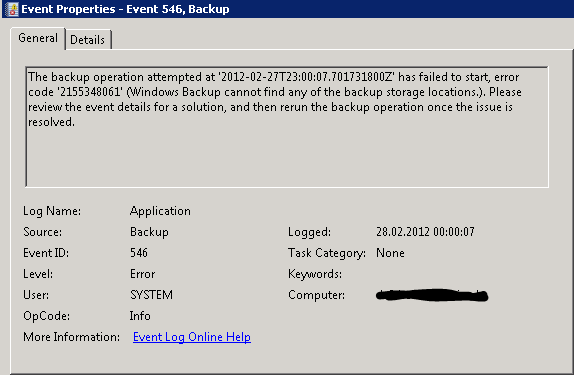 Some PowerShell should however fix this. If the disk was already online the script will just continue with the next disk, courtesy of the “noerr” parameter in the diskpart batch. This entry was posted in Windows Server and tagged PowerShell by admin. Bookmark the permalink. Thank you. I was looking for a way to do this without diskpart but this is good as well.